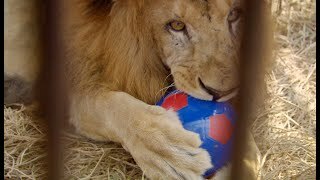 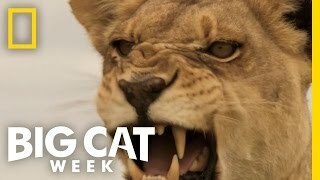 The Last Lions, a 2011 feature film, premiering on Nat Geo WILD during Big Cat Week this December. 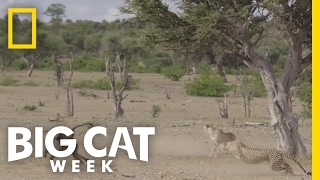 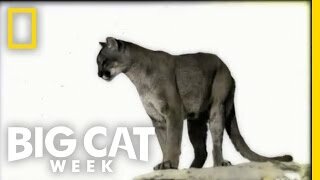 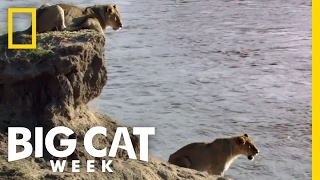 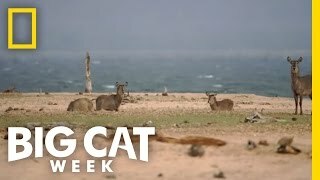 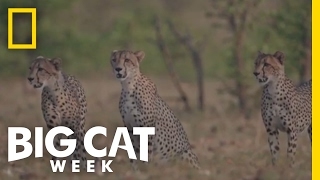 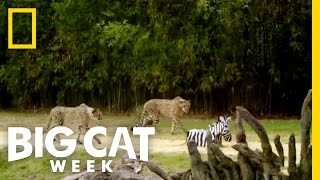 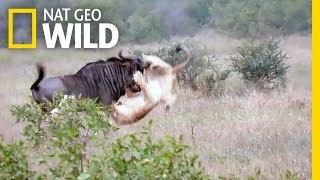 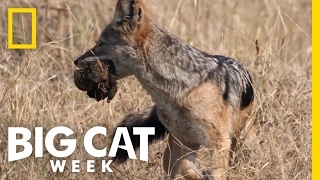 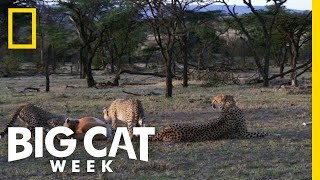 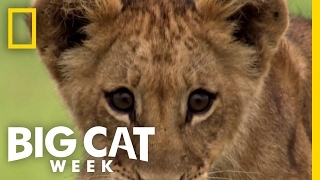 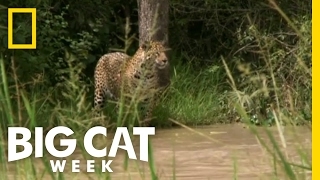 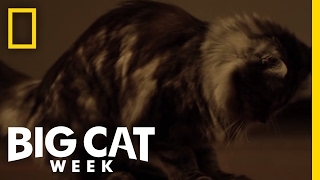 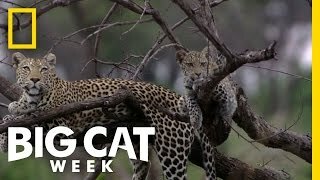 Nat Geo WILD presents a week dedicated to nature’s fiercest felines—big cats—creatures of magnificent strength, ferocity and beauty that are rapidly facing extinction. 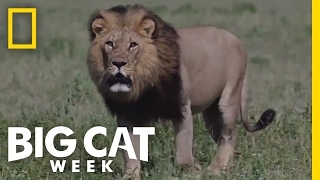 With visually stunning and powerful stories from around the world, get closer than ever before to lions, tigers, cheetahs, panthers and more as you share in their triumphs, defeats, and epic struggles to survive.